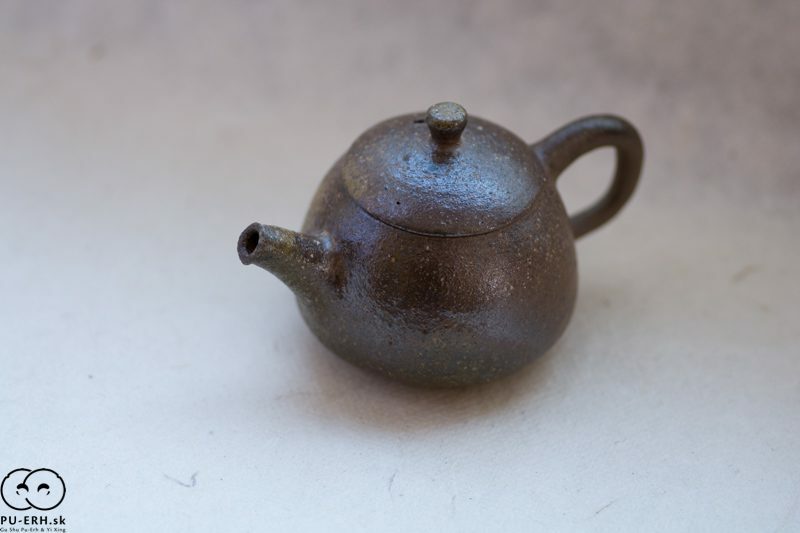 A teapot made of a special clay found in a air stole used in a small charcoal mine. 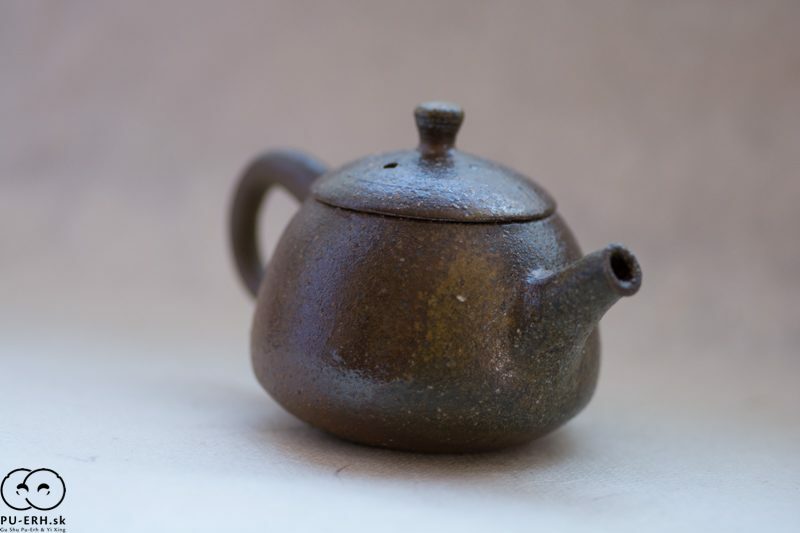 The taste of tea out of this pot is very clear, a very slightly mild and tasty. 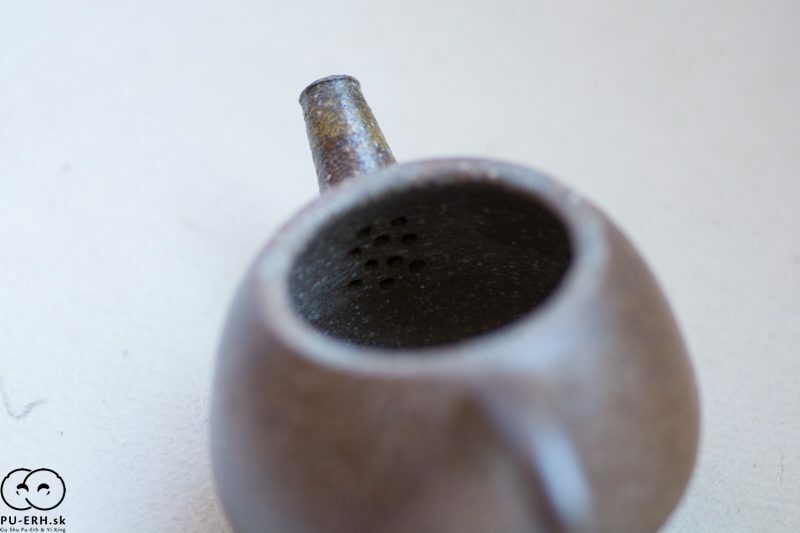 The teapot is not glazed inside. 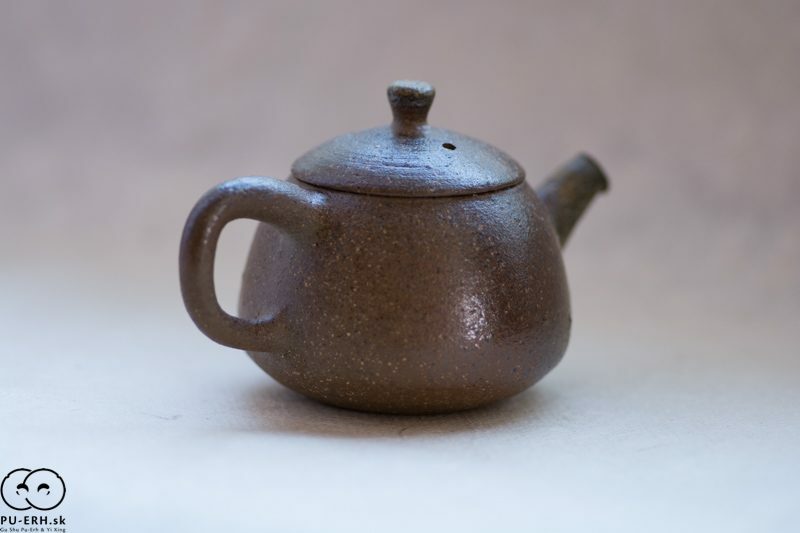 This piece comes from a last woodfired teaware by Jiri Duchek and Martin Hanus. 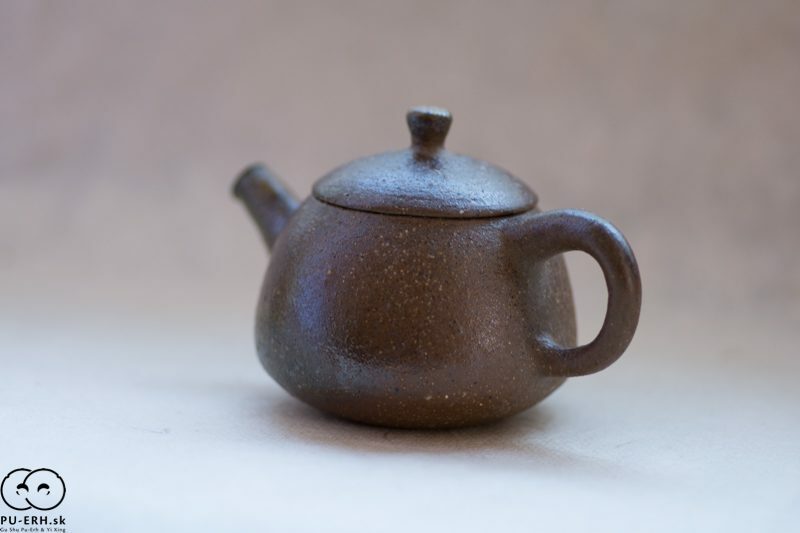 It is made of bizen style of firing. 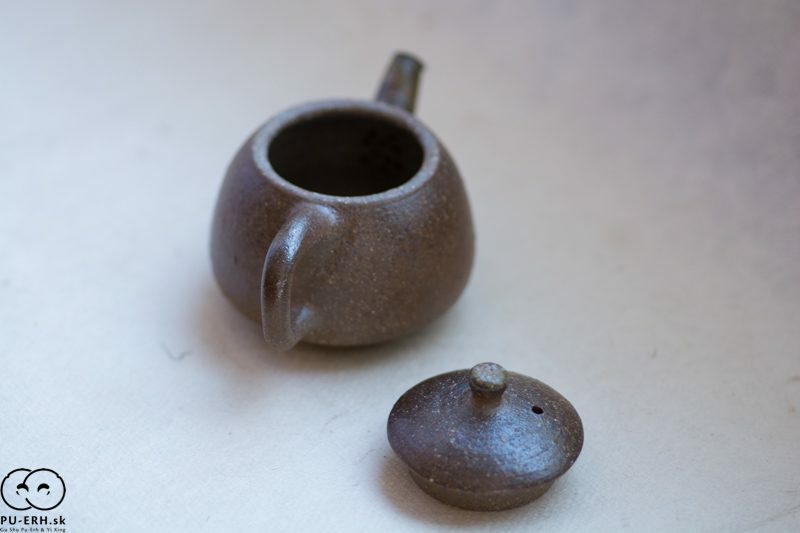 Although white river stones were not used but a special local clay. 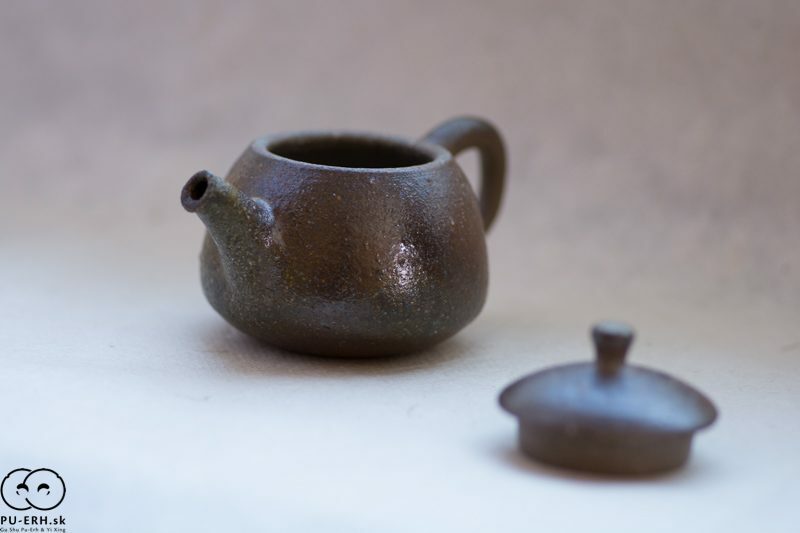 In this firing Jiri Duchek tested 4 different clay how they would react. 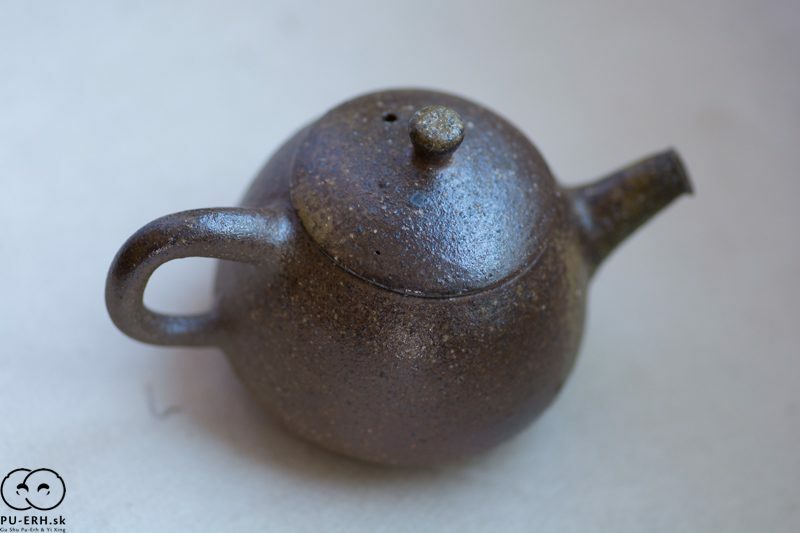 Bizen is fired usually longer and could take several days. In this occasion was fired for 36 hours. Popis momentálne iba v angličtine.